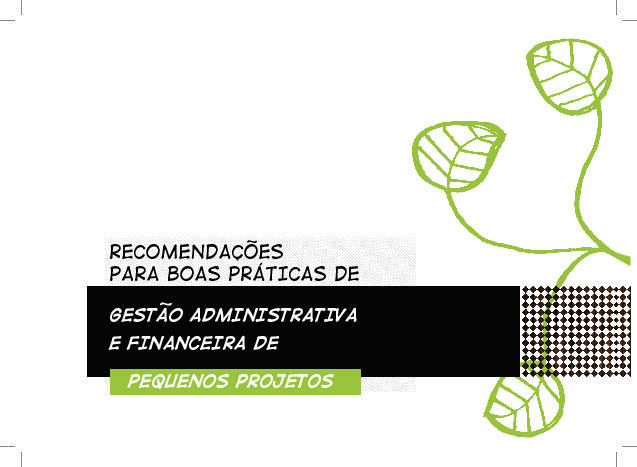 This booklet belongs to a series of publications aiming to support wild collectors, community-based organizations and research institutions on good practices for sustainable management of native species of the Cerrado and Caatinga biomes. 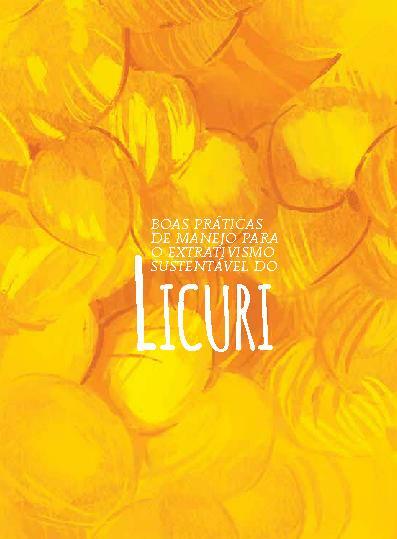 This volume focus on the harvest of licuri (Syagrus coronata) fruit and leaves. This booklet belongs to a series of publications aiming to support wild collectors, community-based organizations and research institutions on good practices for sustainable management of native species of the Cerrado and Caatinga biomes. 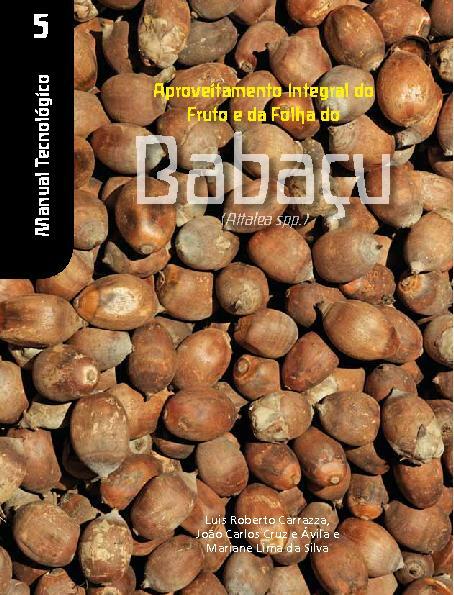 This volume focus on the harvest of mangaba (Hancornia speciosa) fruits. 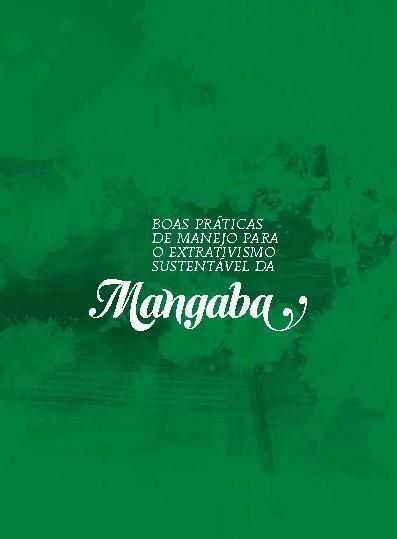 This booklet belongs to a series of publications aiming to support wild collectors, community-based organizations and research institutions on good practices for sustainable management of native species of the Cerrado and Caatinga biomes. 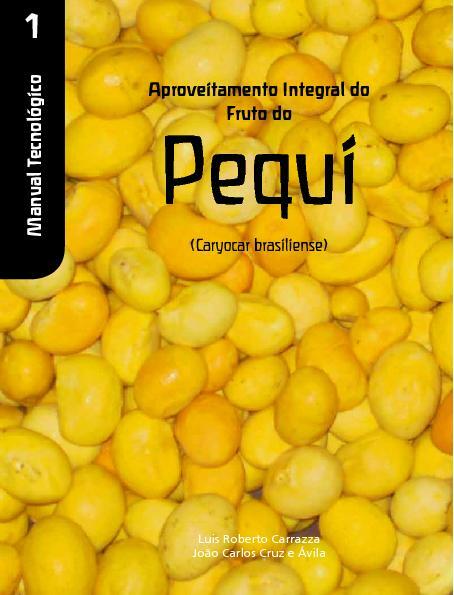 This volume focus on the harvest of pequi (Caryocar brasiliense) fruits. This publication provides practical examples and guidelines for the planning, management and accountability of small projects. The publication analyses 12 main areas that must be worked on to reduce bureaucracy and promote small-scale and biodiversity production, and it describes 105 proposals that can contribute to overcome the bottlenecks. 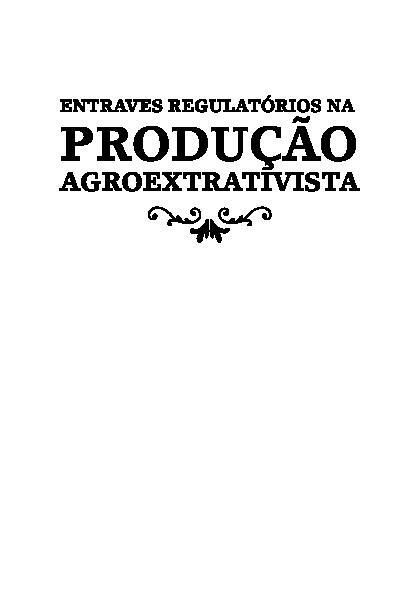 This booklet belongs to a series of publications about biodiversity products processing for the sustainable use of Cerrado. 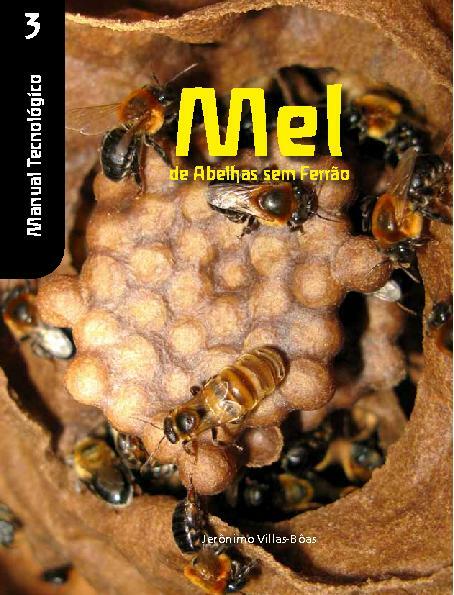 It provides communities with basic guidelines towards good practices of wild collection and management of native stingless bees honey production. This booklet belongs to a series of publications about biodiversity products processing for the sustainable use of Cerrado. 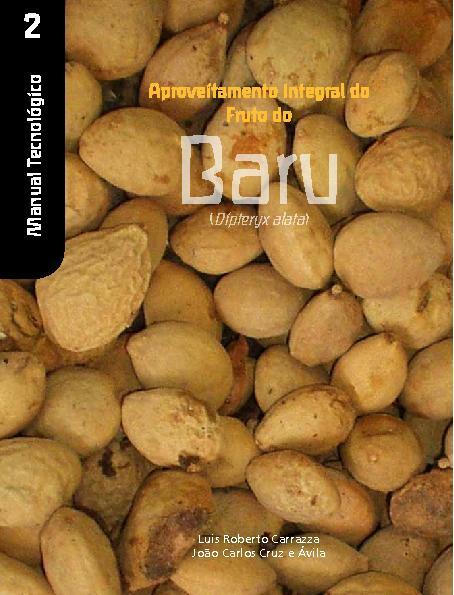 It provides communities with basic guidelines towards good practices of wild collection, management and fruit processing of babaçu (Orbygnea phalerata and Orbygnea speciosa). This booklet belongs to a series of publications about biodiversity products processing for the sustainable use of Cerrado. It provides communities with basic guidelines towards good practices of wild collection, management and fruit processing of baru (Dipterix odorata). This booklet belongs to a series of publications about biodiversity products processing for the sustainable use of Cerrado. 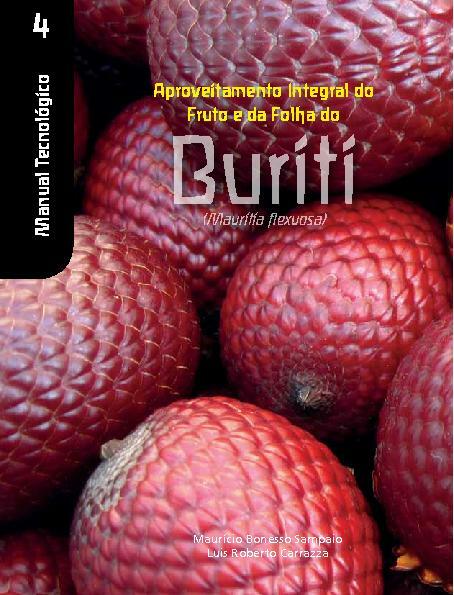 It provides communities with basic guidelines towards good practices of wild collection, management and fruit processing of buriti (Mauritia flexuosa). This booklet belongs to a series of publications about biodiversity products processing for the sustainable use of Cerrado. 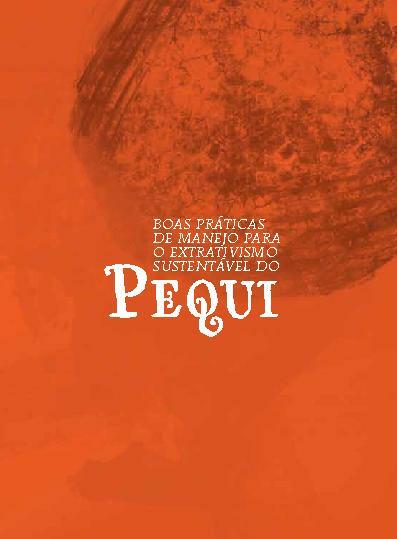 It provides communities with basic guidelines towards good practices of wild collection, management and fruit processing of pequi (Caryocar brasiliense).